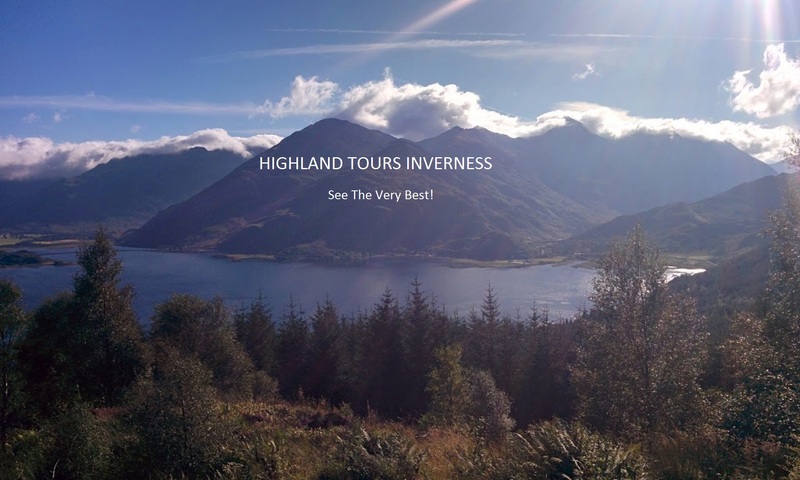 Invergordon Whisky tour and amazing falconry display makes for a fantastic day out! Tour Scottish whisky distilleries, leaving Invergordon you travel up the coast through villages and country side with views across to the peninsula known as the Black Isle. Arriving at the Clynelish Distillery to start your day with a fantastic tour. The Clynelish Distillery can be found just north of Brora. The original distillery was started in 1819 by the First Duke of Sutherland. 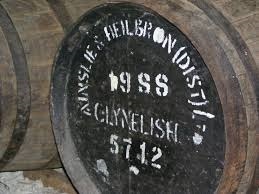 In 1967 another modern distillery was built next door, being named Clynelish resulting in the original distillery being renamed Brora after the town. Spring water for the distillery comes from the Clynemilton burn and the single malt produced here is marked by a fruity, slightly smoky flavour. This is a great distillery for a full tour. 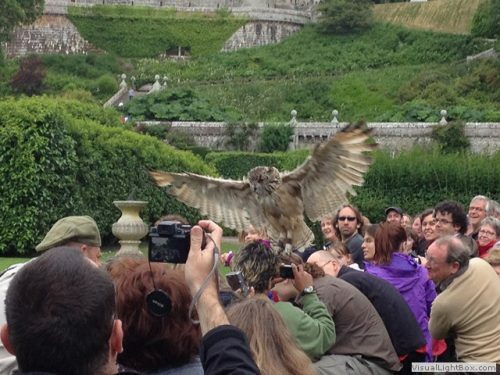 Next stop is Dunrobin Castle for the amazing falconry display. This is a truly amazing falconry display set in the gardens of this magnificent castle from the early 1300s. The spectacular shows features a range of birds from eagles to owls, birds that can be found in the wilds of Scotland. Andy the Falconer puts the birds through their paces in an informative, aerobatic display you won’t forget. Experience and learn about these amazing birds close up, taking amazing photos as they fly right over your head. Now onto the Royal Burgh of Dornoch. The highlight of Royal Dornch is the cathedral which dates back to 1224, having been restored twice it remains magnificent to this day. 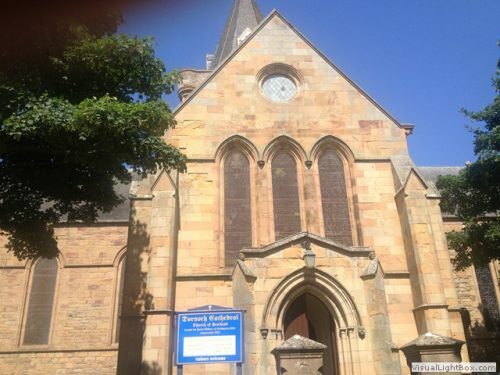 Featuring fantastic stained glass windows some of which were paid for by Scotland’s top philanthropist Andrew Carnegie. It is said the last witch in Scotland was burnt in Dornoch in 1722, this is commemorated by the Witch’s Stone. Dornoch also boasts a championship links golf course once ranked 13th in the world, a beautiul beach and for whisky lovers the castle has the best whisky collection you’ll ever find!! 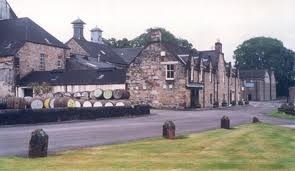 Next stop is the Glenmorangie Distillery. The Glenmorangie Distillery is beautifully situated on the shores of the Dornoch Firth. 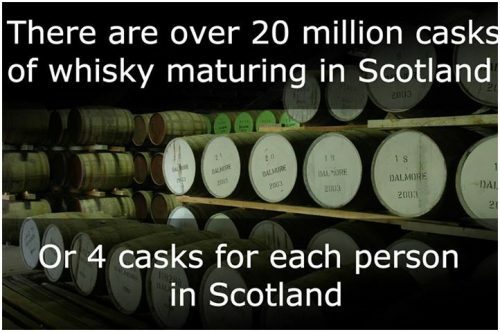 It has been producing single malt scotch whisky since 1843. The legendary sixteen men of the local town Tain are responsible for the production of this fine whisky. Taking a tour here you’ll see first hand the shining elegance of the copper stills. Standing at 16 feet and 10.25 inches they are the tallest in Scotland. This ensures only the purest most delicate vapours get condensed into spirit. Glenmorangie is produced from hardwater from the nearby Tarlogie Springs, taking almost 100 years for the water to rise through the limestone. A range of whiskies including rare and limited editions can be found here. 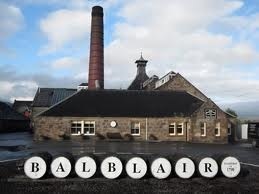 Now it’s time to visit the Balblair Distillery, here you can bottle your own whisky! The Balblair Distillery is one of Scotland’s oldest being founded in 1790 and the second oldest still producing whisky in Scotland. Its sits in a town called Edderton surrounded by rugged mountains where the Allt Dearg springs supply the water. The 1989 vintage won a Gold Medal and was judged “best in class” in the 2007 International Wine & Spirits Competition. Next it’s over to the Dalmore Distillery via Millionaires’ View. 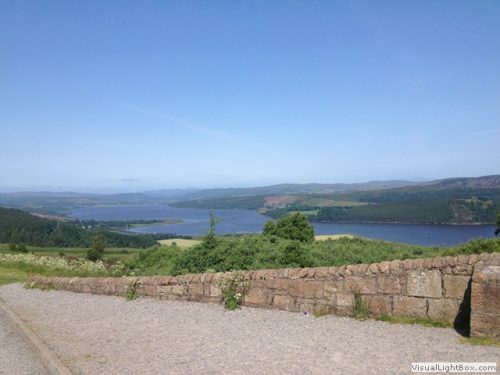 Millionaires’ view as it is known locally gives you fantastic views for up to 40 miles across the Dornoch Firth and the mountains of Sutherland. You’ll finish this tour of Scottish whisky distilleries with a visit to the brilliant Dalmore Distillery. The Dalmore Distillery has been producing fine single malt since 1839. Once owned by the Clan MacKenzie, the royal stag’s antlers (taken from the MacKenzie family crest) still adorn every bottle of The Dalmore to this day. The distillery is located on the banks of the Cromarty Firth ideal for using local natural resources. Water from Loch Morie situated high in the hills above and golden barley from the fertile soil in the Black Isle are used to produce this fine whisky. The Dalmore has won many awards over the years, making it an ideal place to visit and sample single malt scotch whisky. This tour last approximately 8 hours.